Judi Johnston is presently serving as both Administrator and Youth Advocate at Shalom Mountain, as well as leading Shalom Retreats™. As administrator, Judi oversees the office management, handles business bookkeeping, processes registrations and is often the first voice of Shalom Mountain. As Youth Advocate, Judi provides clinical support for teen and young adult retreats and mentors youth as well, playing a significant role in Shalom's Youth Mentorship program. 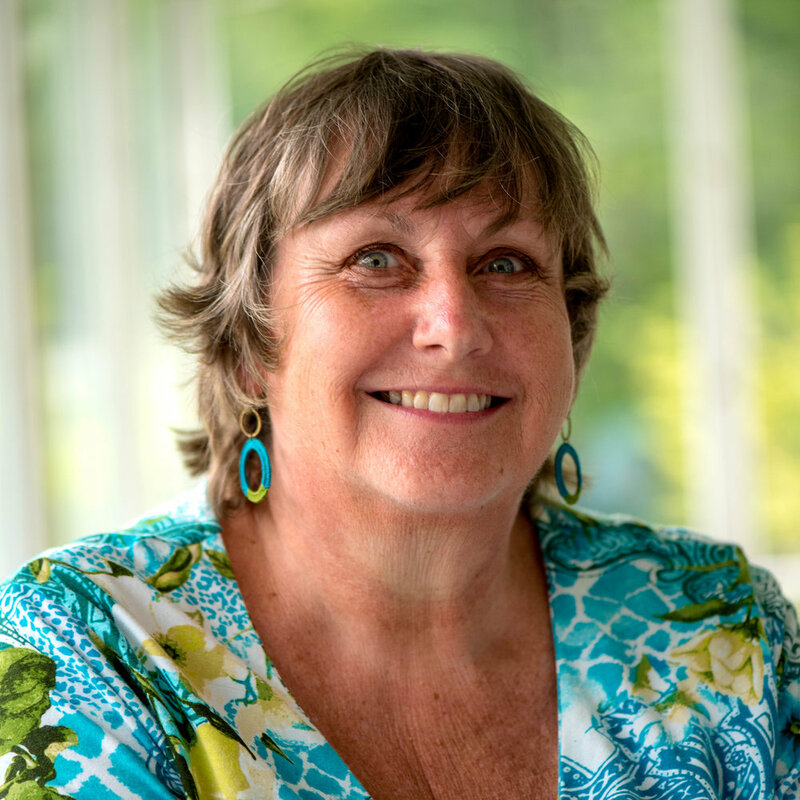 Judi is a retired counselor for high school aged adolescents, a trainer in mediation and active listening skills. She has interest and experience working with trauma and the body’s capacity to heal and the shifts that gratitude and forgiveness bring the heart.